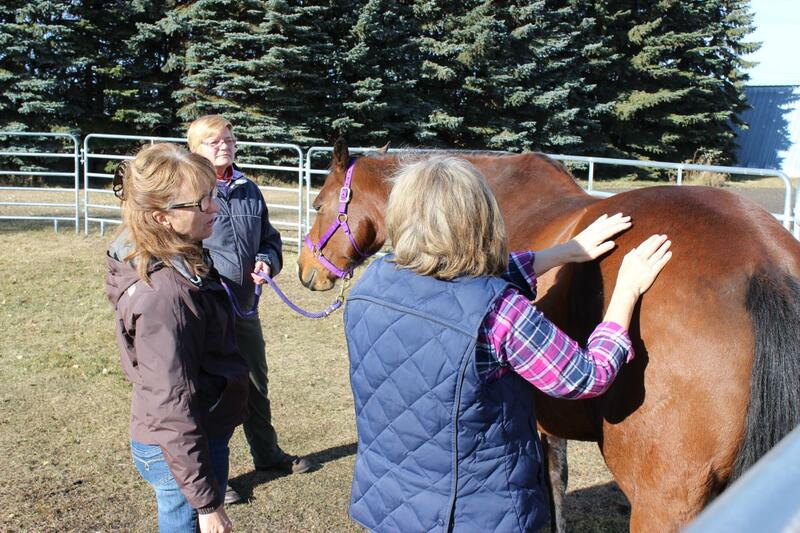 The coaching and learning activities are collaborative sessions between horses and humans that bring about positive change and harmony through working with energy, intention and movement. Horsemanship skills are not required as the sessions are non-riding. 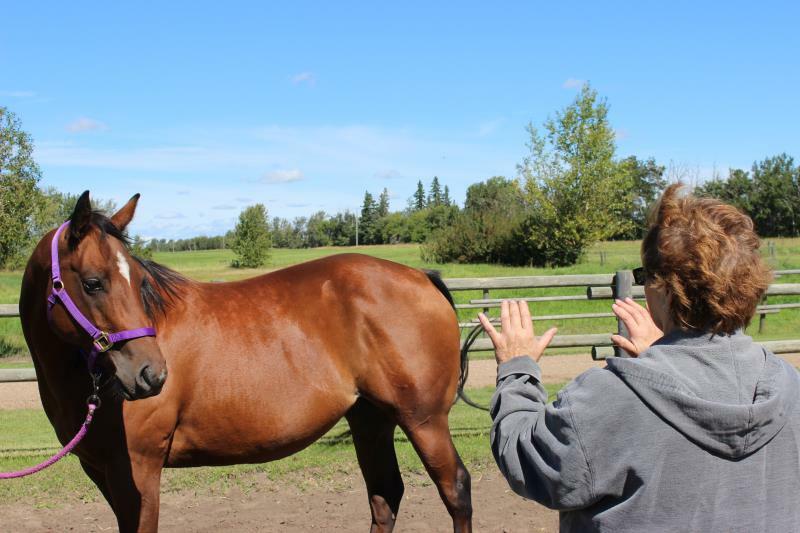 The work in the sessions with the horse include hands-on activities from the ground with a personal development orientation. 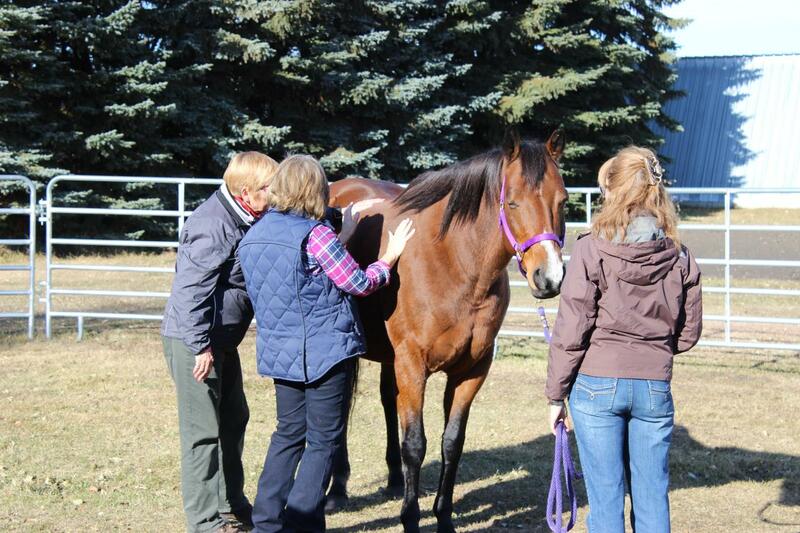 Coaching sessions with Horse as Partner assists you to focus in the present and to look forward versus therapy sessions where you look back. Once you take the first step Horses invite you into a personal reflection of your feelings, emotions and heightened consciousness. As you open your heart you begin to explore limiting beliefs, patterns, thoughts and behaviours that have become a fundamental acceptance of social conditioning. By learning to stay in the present to hear messages from your body you begin to open creative spaces of unlimited possibilities.